Kristi Hull is our Office Manager and twin sister of owner, Allison Kane. Kristi played soccer at Columbia College, where she got her BA in Spanish Language and Literature. She then went on to Nursing School and became a Registered Nurse in 2011. 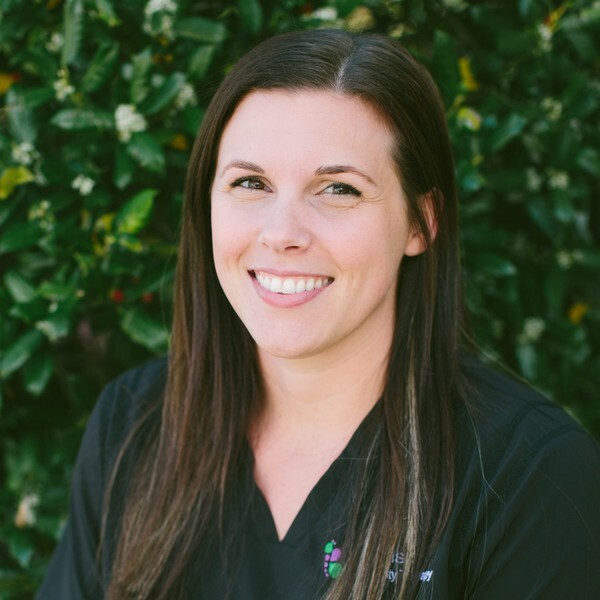 Kristi worked as a Registered Nurse and Case Manager for 4 years before making the switch to TCT. Kristi is married and has 4 young boys, Lucas, Tyler, Easton, and Myles. She enjoys exercising, going to the beach, and playing sports with her kids. Kristi studied abroad and has traveled to Central America, which helps provide services with Spanish Speaking patients at TCT.